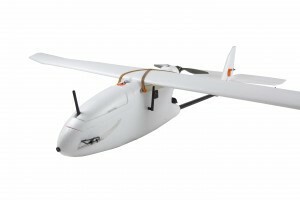 If you’ve been looking for an economical drone platform for work or play, your search ends here. 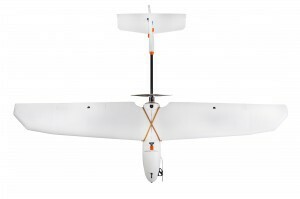 The new RTF Aero fixed-wing plane provides at least 40 minutes of autonomous or RC-controlled flight, all housed in a sturdy, lightweight airframe. Powered by Pixhawk, 3DR’s most sophisticated and reliable autopilot, the Aero is ideal for capturing video over long distances, making it a perfect tool for autonomous missions. Partner with our FPV kit to get crisp, live-streaming video with superimposed telemetry data for the ultimate flight experience. The Aero is a true autonomous aircraft, capable of flying repeating missions with virtually unlimited waypoints using a Mac, Linux or Droid device. Priced at $1350, this aircraft is a serious tool that offers serious fun.